Muskegon River Smallmouth – Light tackle fishing!! Air Temperatures are hot and humid making for warmer water temps in the river, making for some spectacular Smallmouth Bass Fishing on the Mighty Mo! Light spinning or bait caster tackle is our gear of choice right now. Small crank baits, top water, and a variety of soft plastics. Smallmouth bass have interesting feeding habits in Michigan rivers. They absolutely love crayfish and are very active and aggressive during the mid day into the evenings. Our best guided trips are from 11am – 7pm, when they seem to become the most active. Smallies are extremely hard fighters with great jumps and hard runs. Bronze backs are perfect for anyone wanting a relaxing day on the water with lots and lots of action, or a beginner new to the sport of river fishing. Smallmouth trips are usually very action packed with lots of strikes, follows, hard hits, and lots of jumps!! 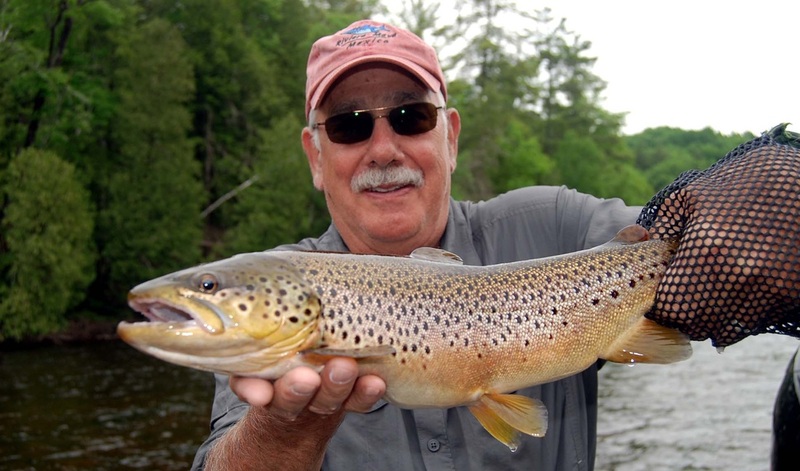 Other warm water species are also commonly caught including Walleye, Northern Pike, Musky, Trout, and an occasional summer run steelhead. 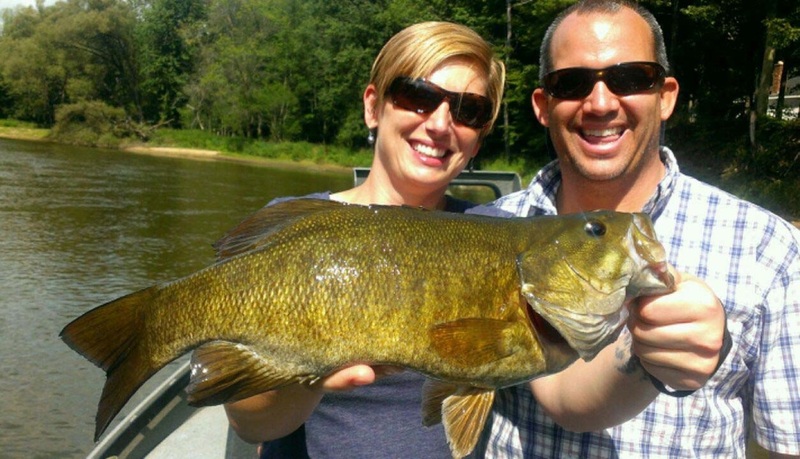 Muskegon River Smallmouth Article.